The Ash City Fuze Colorblock Camp Shirt has a retro style and has a variety of colors that would look great on any bowling squad. 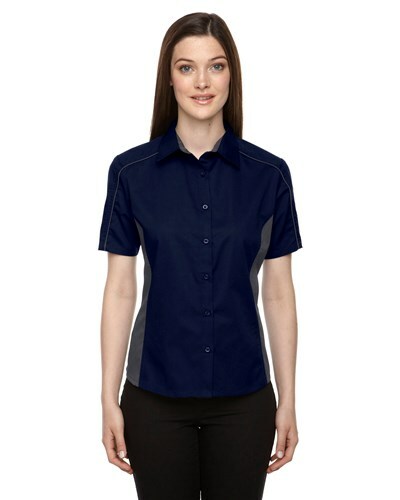 Due to the time it takes to produce the Ash City Womens Fuse Colorblock Camp Shirt Classic Navy/Carbon ball it will ship in 1-2 weeks. We cannot ship this ball outside the United States.